1. D&S do not take business away from builder - D&S do not advertise the launch of any project they promote to anyone outside of their existing client base. They do not put up websites or post any type of advertising that can potentially take away clients who would have ultimately purchased direct from the builder. The projects they promote are not even disclosed on their website before or after the launch. They use relationship marketing to to see pre-construction condos and only the clients on their personal email list will know about their upcoming launch. 2. D&S have 100% close ratio on final closing - Yes its true! To date, every client they have represented has firmed up on final closing. 3. 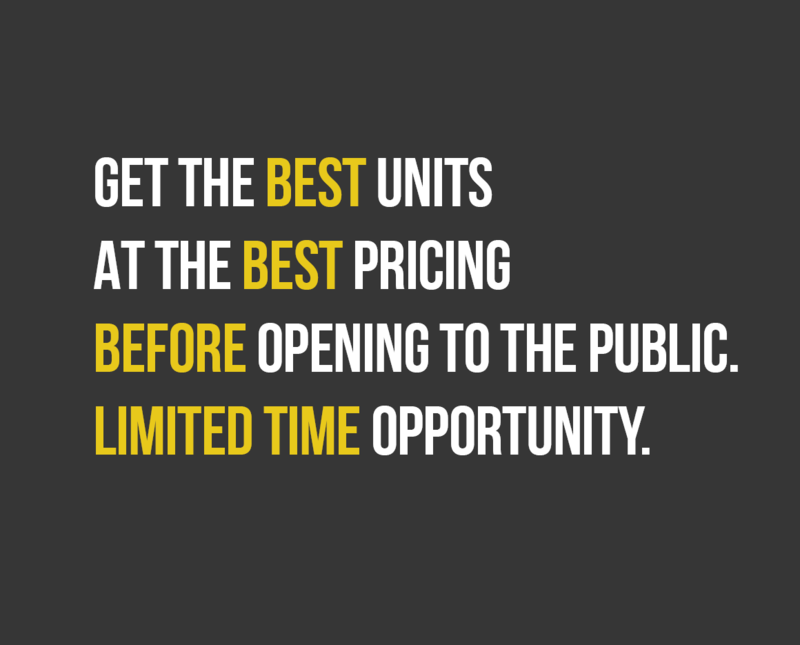 D&S will promote the project year round - D&S have a simple business model when it comes to selling pre-construction condos, sell the best investment of the year and do it all year. If they are representing your project, you can bet they will continue to promote the project as long as the project still makes financial sense. 4. D&S fully educate their clients about the project prior to launch date - D&S ensures all their clients have the vital info they need prior to the launch by creating a specialized purchasing package which outlines why the project is a solid investment. This makes sure the builders representatives are drafting offers and not wasting time trying to "sell" the project to the purchasers. 5. D&S help create purchasers through education and past success - Once D&S has identified a solid project to promote, they will spend an enormous amount of time working their existing client base ans doing one on one presentations to show the benefits of a pre-construction purchase through their past successes. 75% of their clients have never purchased pre-construction as an investment before. This method targets purchasers which may have been missed through the builder's normal advertising methods. 6. D&S do not tie up deals just to find buyers later - D&S invite experienced and educated purchasers who only show up to the launch if they are serious about purchasing. They do not tie up deals with these clients and release the deals after the 10 day cooling period if they can't find buyers. To date, 99% of their deals firm up after the 10 day cooling period. 7. D&S do not team up with other brokers/agents to get better incentives - D&S only invite their direct clients to the launches. D&S do not get a bunch of agents together then approach the builder for special discounts. That method takes away the builders bottom line as those agents would have had to purchase at regular launches for higher prices and less incentives. For large launches, D&S invite 1-2 of their team members to help to keep the launch in order and these agents are allowed to bring 1-3 of their own clients. 8. 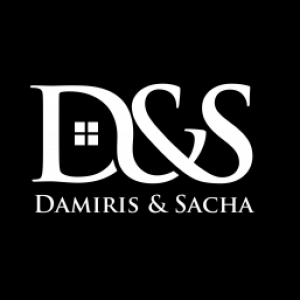 D&S will always refer the project to other agents after the initial launch - D&S are a respected team and are often asked by other agents to guide them to hot projects. D&S will always refer the project to other agents after the initial launch to help the builder maintain a steady flow of sales. 9. D&S help the builder's sales staff with after purchase follow ups/requirements -D&S are always ready and available to make the transition to final closing as easy as possible for the builder and their clients. If there are any outstanding requirements before the final closing date, they will make sure everything is in order. 10. D&S have a history of verifiable sales - D&S are seasoned professionals with many projects under their belt. They sell an average of 27 units per launch. Although they have been selling pre-construction since 2001, they found their groove in 2004. Please see below for the condos they have pushed since then.